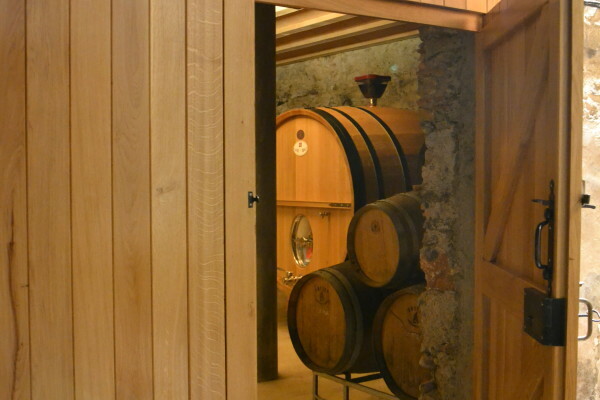 Our cellar is a vast building in the heart of the village with is wooden mezzanine, with character, overlooking our winery. 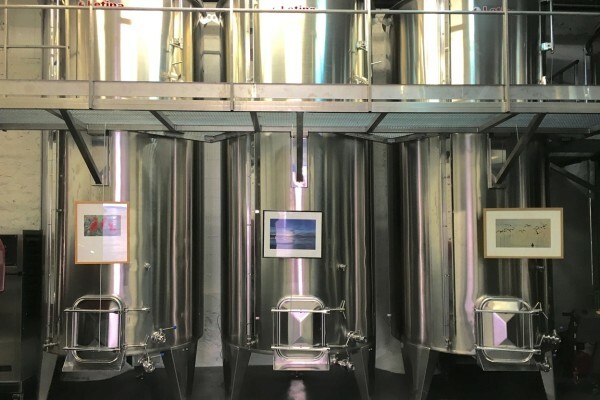 We improve it every year and we have an investment plan for the material we select with the help of our oenologist by prioritizing. 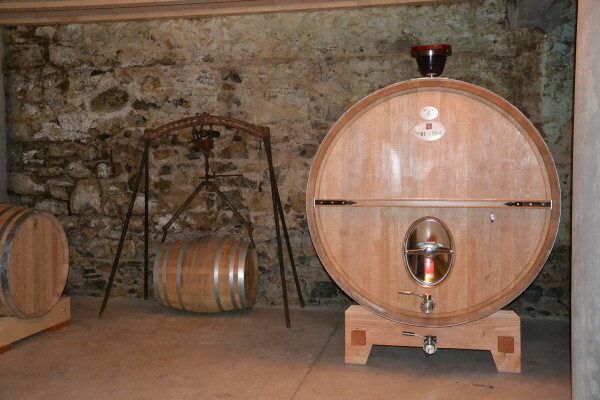 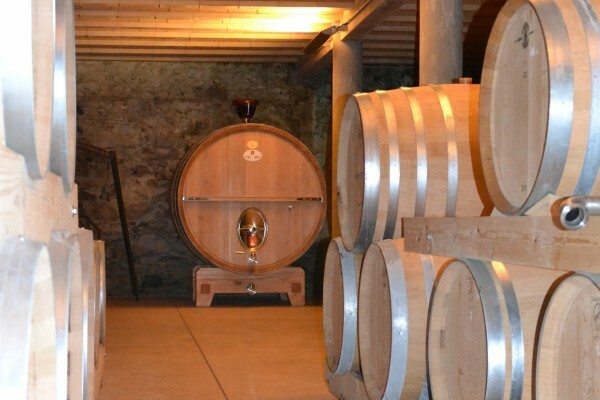 For ageing we have a large operational barrel cellar respecting the environment. 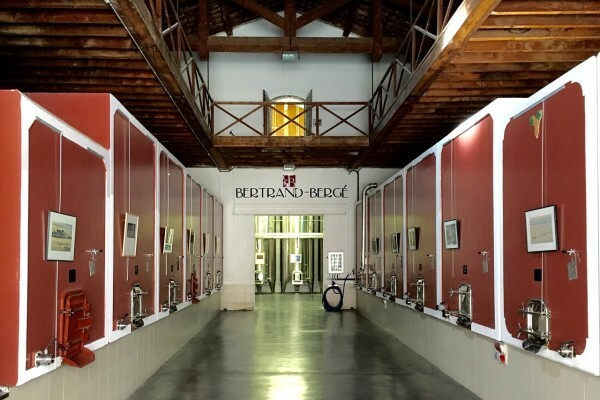 This authentic and practical cellar is open to the public and our visitors appreciate to taste the wines in the heart of the cellar where they are elaborated.